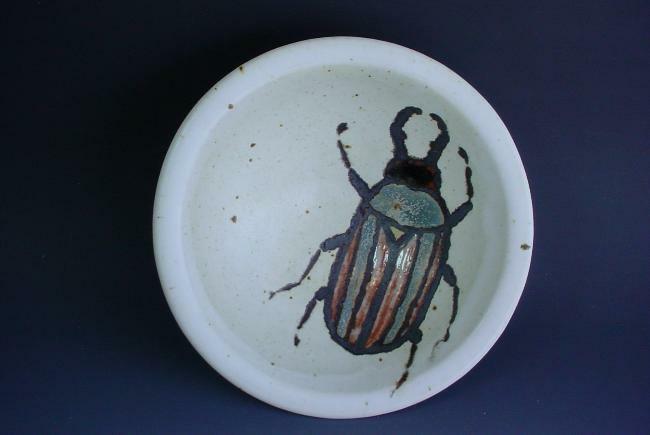 Cuerda seca beetle bowl, stoneware, ^6 reduction. 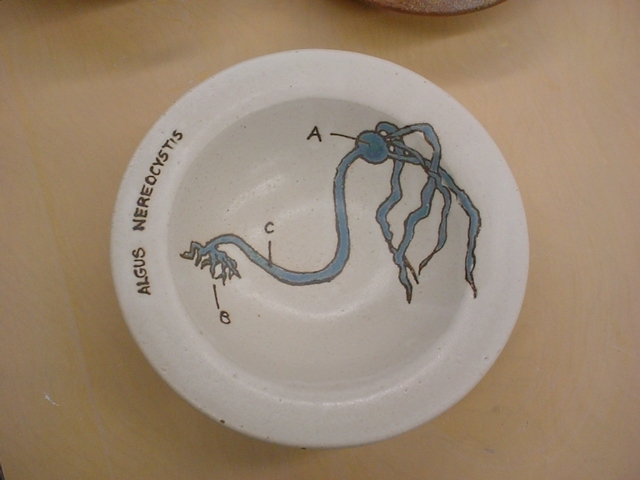 6"
Cuerda Seca bowl, microbotanical series. 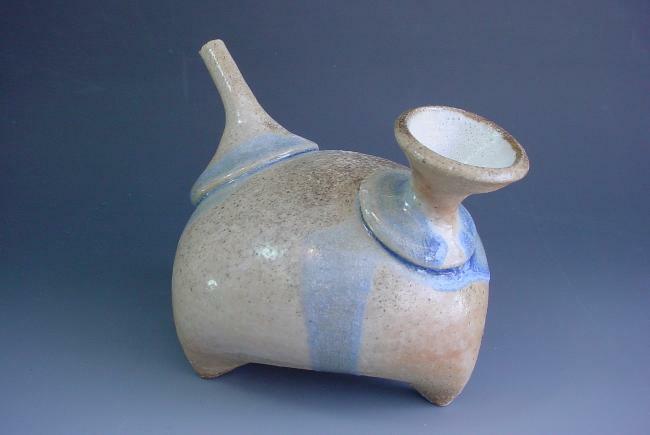 Stoneware, ^6 reduction. 7"